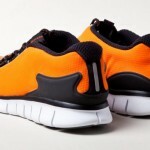 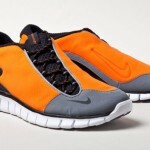 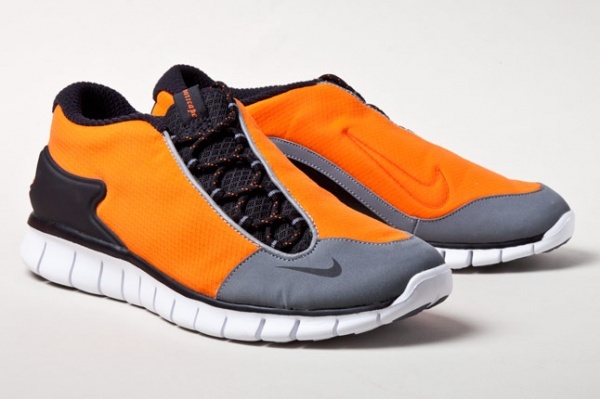 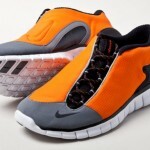 The Nike Footscape just got the Free Run treatment and it’s looking pretty damn good. 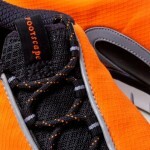 The side lace design combined with the bright orange and black topped off with the smoky gray is definitely making our list of must-have trainers. 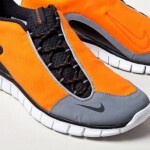 Look for these in 2012.